If you’ve got yourself a GoPro, and judging by their sales figures a fair few of you do, then you may be trying to figure out the best way to make use of it. 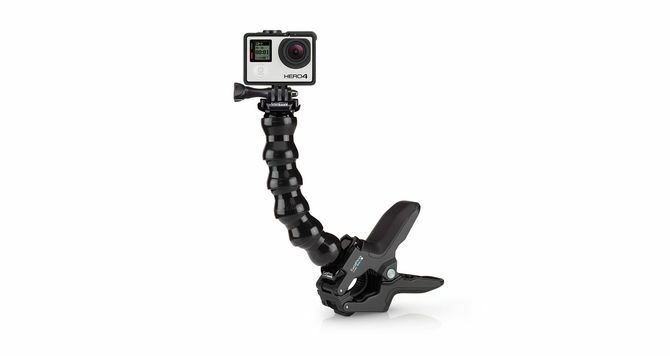 You may not think it, as a GoPro does seem like a fairly self-contained unit, but there are actually loads of accessories you can pick up, official and third-party, that can open up new possibilities or just make life a good deal easier. 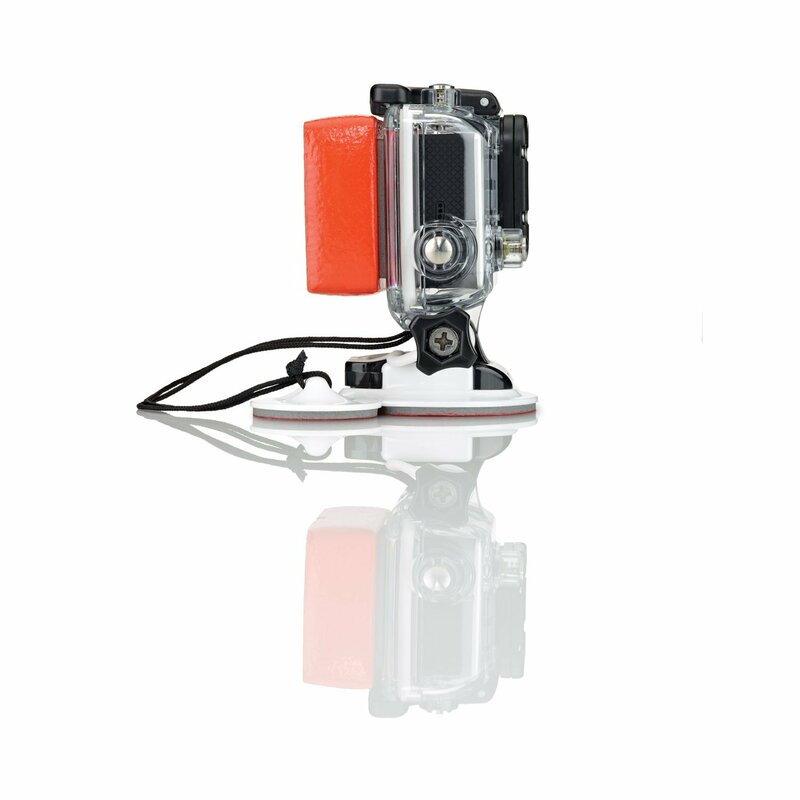 Here is an important thing to know about GoPro Hero cameras – they may be waterproof, but they do not float. Not even a bit. Fortunately, it’s easy to lessen your chances of being one of these unfortunate souls by purchasing the Floaty, an amusingly named device that fixes to the back of any Hero camera and gives it enough buoyancy to float. Another thing to note about GoPros – they do fog up rather easily in cold and humid environments. The easiest way to prevent this from happening is by spending a little money on some anti-fog inserts. Just slip them into the housing and they’ll absorb moisture to prevent fogging. You can heat them up in the oven to reuse them too – GoPro recommends only doing this a maximum of four times, but you’ll probably get away with a little more than that. You’ll have to go third-party for this one, but plenty of companies make filters specifically tailored for fitting onto a GoPro, and there’s no reason not to make use of them. 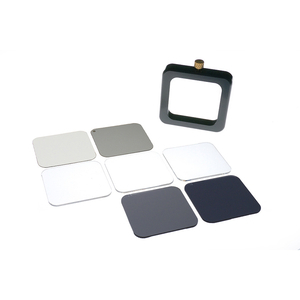 Formatt Hitech produces a comprehensive set that includes a holder, a 0.6 ND and a 0.9 ND, as well as assorted protectors. While it’s easy to use your phone to check how your GoPro shots are looking, the obvious caveat to that is that you probably won’t want to take your phone to the same places you take the GoPro. 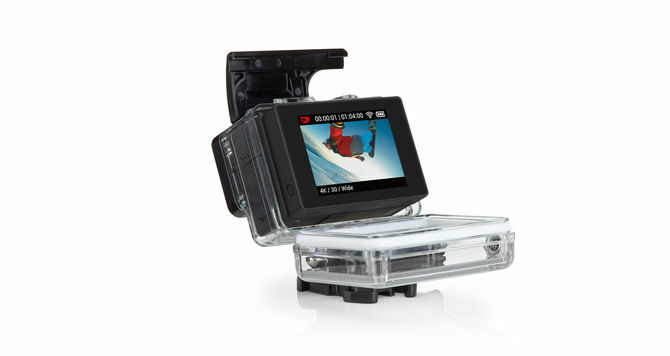 An easy workaround is the LCD BacPac, which provides your GoPro with a clip-on LCD. The best part is that it’s also a touchscreen, so you can control all your settings with it. For a quick and easy mount, pick up the Jaws Flex Clamp. The strong metal grip can attach to pretty much anything that can fit between the teeth and provide you with a secure mount for your camera within seconds for those fleeting opportunities. No, no, come back. Yes selfie sticks have a bit of a bad rap, because they’re terrible, but for action videography being able to get a bit of distance on yourself can be incredibly useful. 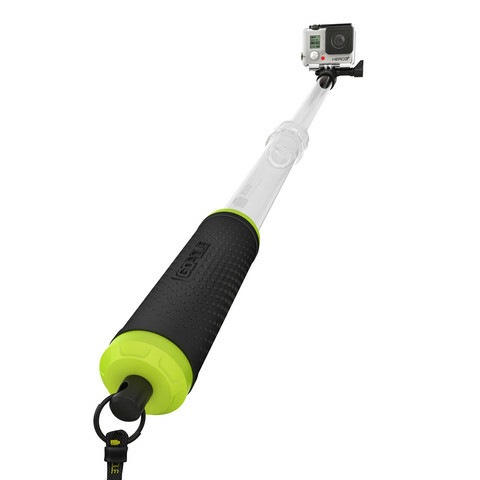 Whether you’re riding a snowmobile, taking a dive or even just trying to get a cool aerial perspective on a scene, there are plenty of uses you can make of a selfie stick with GoPro Hero camera. If you can’t bear to order the classic version, try the Fat Gecko Kaboom from photo specialist Delkin. If you can handle looking somewhat ridiculous, and if you’re still here after the selfie stick then you presumably can, then why not go the whole hog and just strap the thing to your chest. It’ll give you a slightly different perspective to the ubiquitously popular helmet-eye-view, while still leaving your hands free. 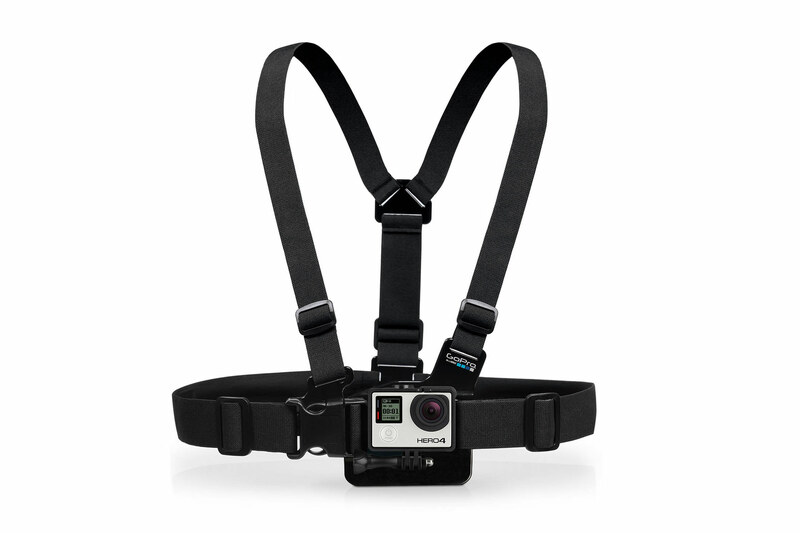 You can also get a junior version if you’ve ever had a compelling urge to strap an action camera to your child and get them involved.